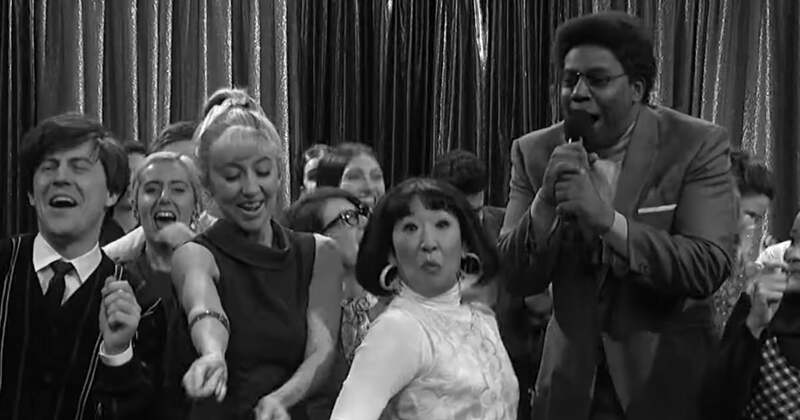 Did you catch the “Electric Shoes” skit on Saturday Night Live this weekend with Sandra Oh, Kenan Thomson, and Leslie Jones? That skit was referencing an unforgettable performance that Otis Redding gave of “Try a Little Tenderness” Live in Norway, in 1967. You can watch Otis’ performance at Otis’ YouTube: www.youtube.com/otisredding under the “Favorite Clips” playlist.